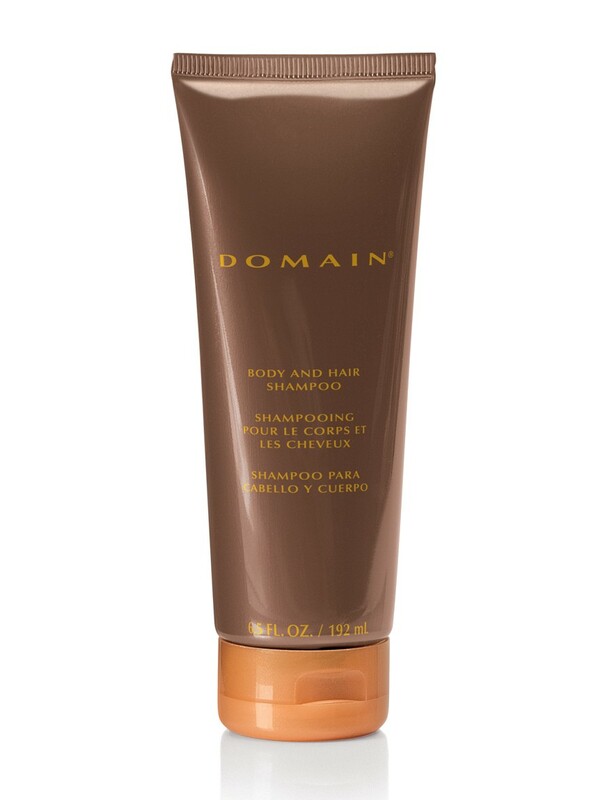 Turn an everyday shower into a pampering experience with Domain® Body and Hair Shampoo. Softly scents body and hair. 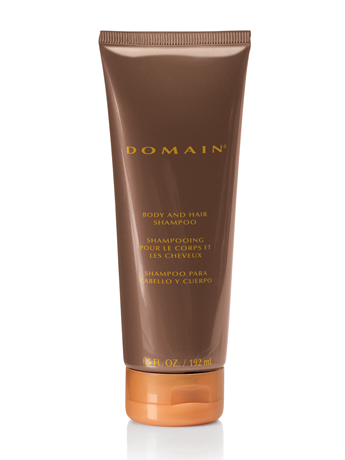 Great for travel or taking in your gym bag.